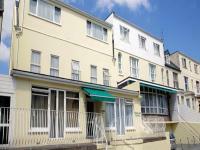 Please view our self-catering Holiday Accommodation in Jersey which are listed below in alphebetical order. 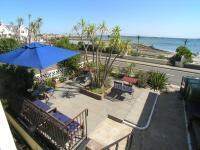 Self-catering Holiday Accommodation in Jersey includes apartments and bungalows some of which are located in hotels. 5 Apartments and 1 Cottage. 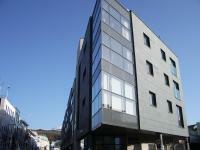 Liberty Wharf Apartments in St Helier, Jersey offers a choice of 63 studio, one and two bedroom modern serviced apartments located on the Esplanade in St Helier town centre overlooking the marina. Some apartments have balconies. Our self-catering apartments are ideal for business travellers and for families with young children.